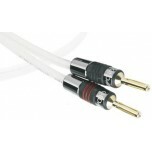 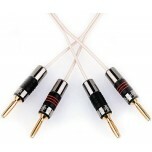 You can order this termination with an order for any QED speaker cable. 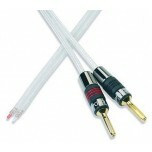 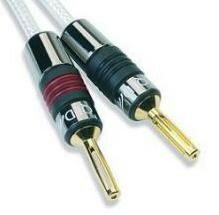 Termination of a pair means we cut the ordered length of speaker cable in half unless otherwise specified. 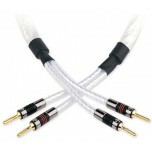 For example, order termination with 8m of speaker cable and we terminate a 4m pair, order 20m of speaker cable and we terminate a 10m pair. 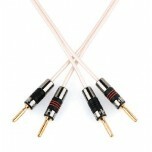 If any other configuration is required, please call to order.